For many 23-year-olds, finding a job is at the top of their to-do list. To Vince, the thought of getting a job seemed impossible. At that time, Vince was living on the streets of Santa Cruz, worrying about his safety and the choices he made. But he wanted to take action and redirect his life course. His first step began with enrolling in the CalFresh Employment and Training (CFET) Program at Homeless Services Center. He wanted to find stability, develop a routine to halt his substance use, and gain self-esteem. However, while highly motivated to work, Vince doubted he would be able to maintain a job while living outside. Two weeks after working with the CFET case manager, Vince found a full-time job with Goodwill Industries, and was accepted into the Paul Lee Loft on the HSC campus shortly after becoming employed. If not given the opportunity to temporarily stay at the Paul Lee Loft, Vince says keeping his job would be much more difficult. Vince was also able to save money on food and clothing, thanks to the dinners provided at the cafeteria and donated clothing at the Wednesday Market that was hosted on campus at the time. When it came to staying motivated to keep working at my job and finding housing, Vince said his case manager helped him every step of the way. After staying three months at the Loft, Vince found an affordable shared-housing unit and was even motivated to get a higher paying job. 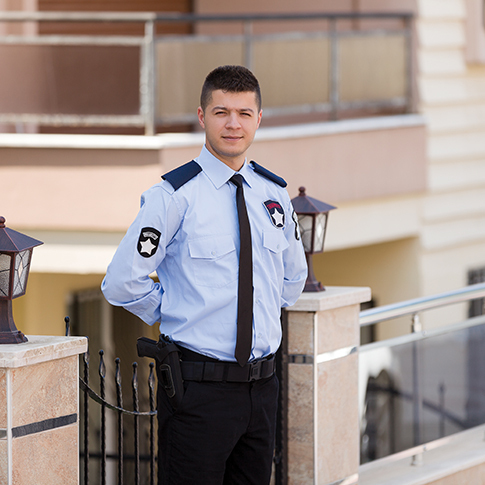 Today, Vince works for a local security company and is happy with his personal transition.